Huge, private building lot with beautiful views in exclusive Kadenwood. Ski in/ski out with your own private gondola. 7500 sq ft buildable. HST applicable, $643 strata fees per mth. 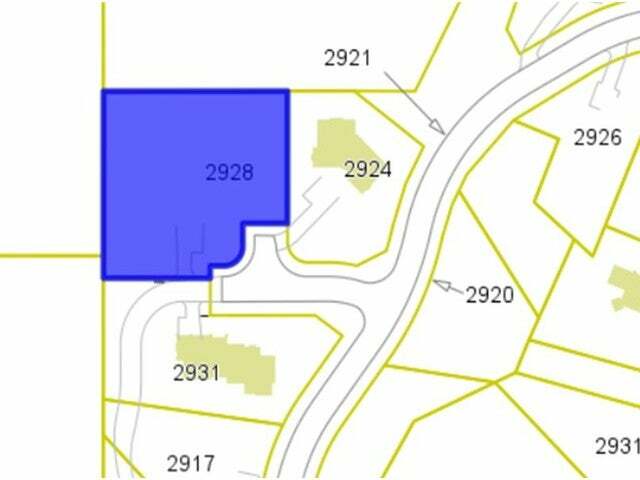 Lot Size 27952 Sq. Ft.